Topaz gemstone is to improve our financial status. Topaz is most expensive gem and given to those who are not getting married, or for education of students, or for gaining of wealth or for wettlement of property disputes. Topaz usually yellow in color and has attractive shade from a medium brown with a hue of red, a fine color not found in any other gemstone. A topaz color seen in jewellery as blue color is enhanced to become blue, because few blue topaz have a sufficiently deep color. 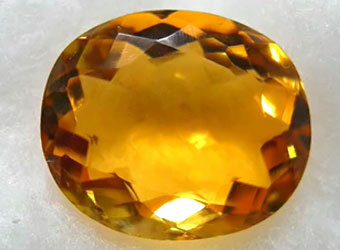 Most common and also less expensive is completely pure, colorless topaz. 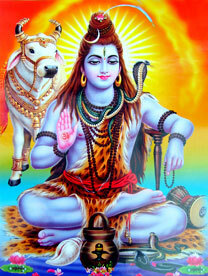 Topaz is reducing the malefic nature of Jupiter or Guru.